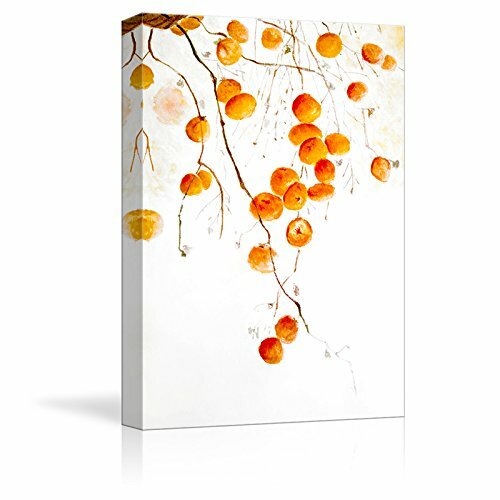 wall26 Canvas Wall Art - Tangerine Fruits on The Tree Branch - Watercolor Painting Style Art Reproduction - Modern Home Decoration - 12"x18"
The painting turns out to go really well with one of the small bedrooms. I am happy about it. It was exactly what the picture displayed! It fit perfect for where I wanted it to go! I love it! Just beautiful. Fairly well made. Does the actual lake justice.